Dublin Human Givens Centre in Dun Laoghaire is now 3 years old. 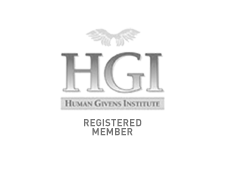 Welcome to the website of Sue Saunders, Human Givens Practitioner and a Fellow of the Human Givens Institute. This Website is under construction, please check back later.